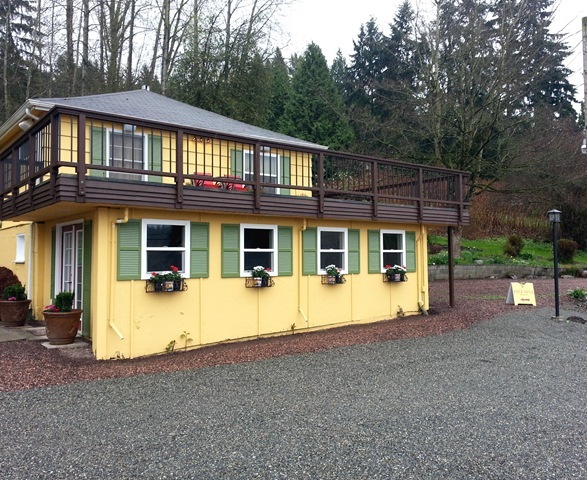 Woodinville continues to be the place for Washington wineries to have a tasting room. 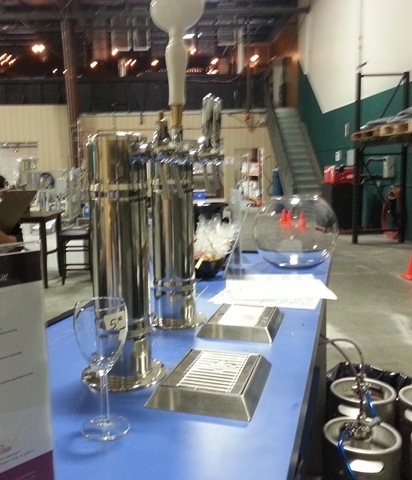 Here is a list of a few wineries making bold moves in Woodinville. 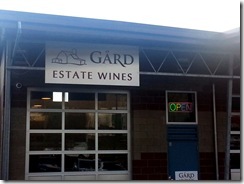 Gard Vintners: I personally think that Gard is still so under the radar that it is only a matter of time before the local wine appreciators recognize the fantastic value and true winemaking expertise Gard brings to Woodinville. Rooted deep into Washington’s terroir, Josh Lawrence, owner/farmer is from a Scandinavian farming family based out of Royal City, Washington. 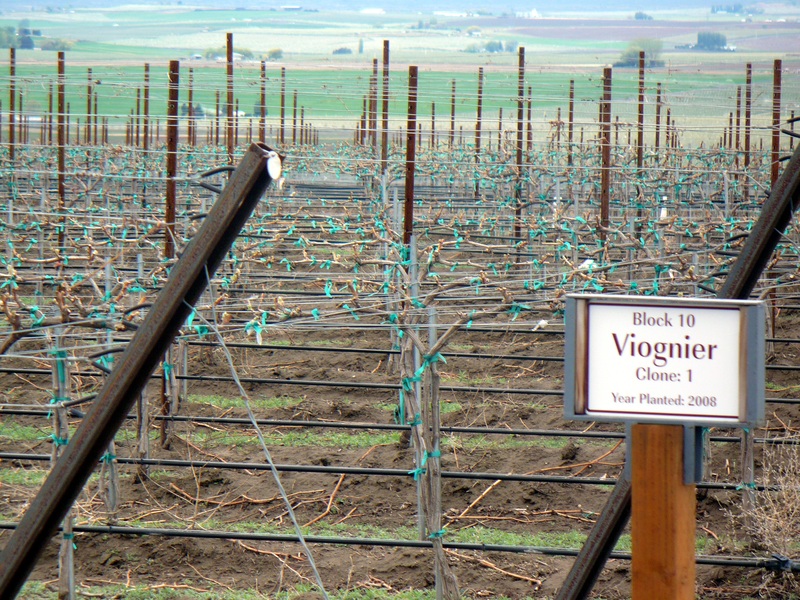 The pristine Lawrence Vineyards produce some of the finest fruit around. Josh and his wife Lisa started the winery in 2006. Their winemaker Aryn Morall cut his winemaking teeth in Napa and now lives in Walla Walla. Gard previously shared a tasting room with Robert Smasne. Now solo, go visit Gard Vintners at their new location in Woodinville: 19151 144th Ave. NE, Hours: Thursday – Monday 12-5pm. 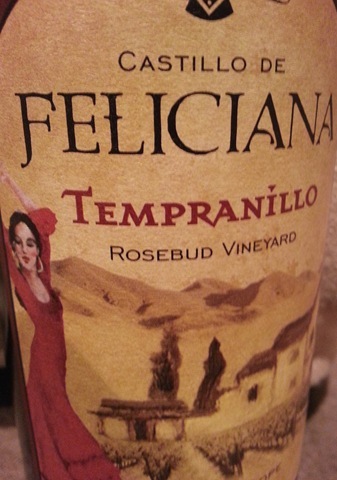 Hollywood Hill Vineyards: The one and only commercial grape grower in the ‘hood has moved their tasting room back to the vines. They are back to their roots on Hollywood Hill. Check out their FB page for days open to the public.